Breaking News! We’ve just been told that Karlovec & Company will receive a 2018 Preservation Award for Architecturally Appropriate Addition from the City of Shaker Heights’ Landmark Commission! The actual ceremony and fun takes place in October, but we’re so excited that we needed to share this now. 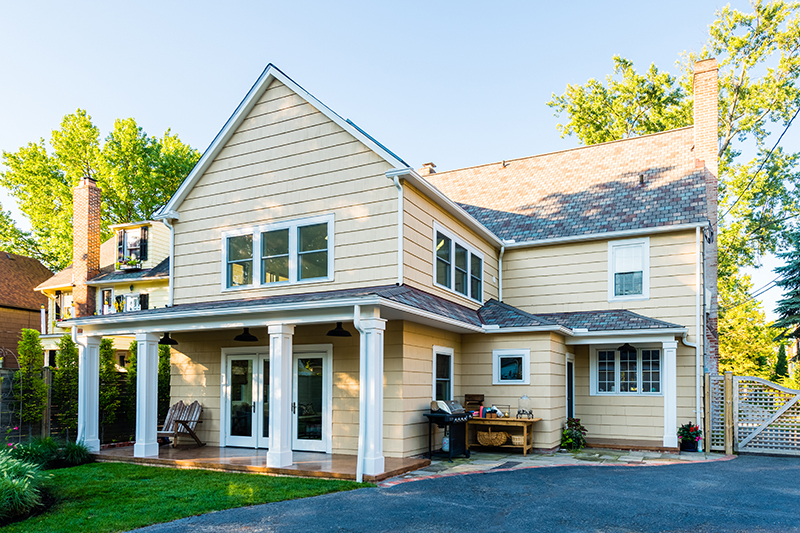 This honor is especially near and dear to us, because it honors our dear clients and their Chadbourne Road property’s nearly 3-story tall addition and outdoor living space. You can view the award-winning remodel here. 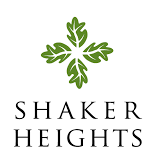 We were told that our “work exemplifies the value of preserving and investing in Shaker Heights’ historic built environment.” This is our goal: we are the home improvement experts focused on providing inspired design, master renovation, and historic restoration services to homeowners in Greater Cleveland’s eastern suburbs. Watch for more information in the fall!